“Tech’s ultimate success: Software developers are now more valuable to companies than money.” That is the headline from a CNBC article a few months back. Let that sink in for just a moment. If you’re leading a technology recruitment company or recruiting for tech positions for your enterprise, here are a few emojis you’re probably feeling right about now: 🤯😭🤢. There is one caveat worth mentioning before you dig in. We often advise clients to start with an assessment of their brand and employee value proposition. When you’re itching to fill open reqs it’s easy to grasp for seemingly quick and easy solutions to your problem. Having a handle on how you’re going to market is a worthwhile first step though as you want the digital marketing dollars you’re spending on recruitment to generate a return. On a related note, the American Staffing Association shared this important data point: an individual’s positive impression of your company increases the more familiar they are with you. How familiar are job candidates with your company? A really rhetorical question for right now, but probably one to put on the list to actually figure out the answer to. Assuming you have branding and your value proposition well in hand, let’s explore the three digital marketing programs you can incorporate into your recruitment strategy. 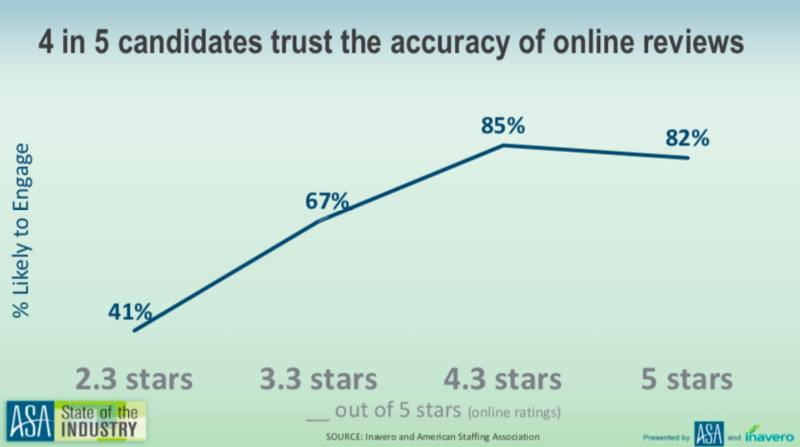 Whatever the reason this may have fallen to the bottom of your to dos, let me give you a data point to bring it back to the top of your list: 4 in 5 candidates trust the accuracy of online reviews. Complete your company profile. Fill in as much of the profile information as you can. From a pure marketing perspective, take advantage of the “link love” you get from a high authority domain linking back to your website. Aside from that, use it to tell the candidate your story, what you want them to know about your company and your value proposition. Post company updates. If you’re posting blogs, press releases, articles, etc., to your website, post them to your online review profile as well. 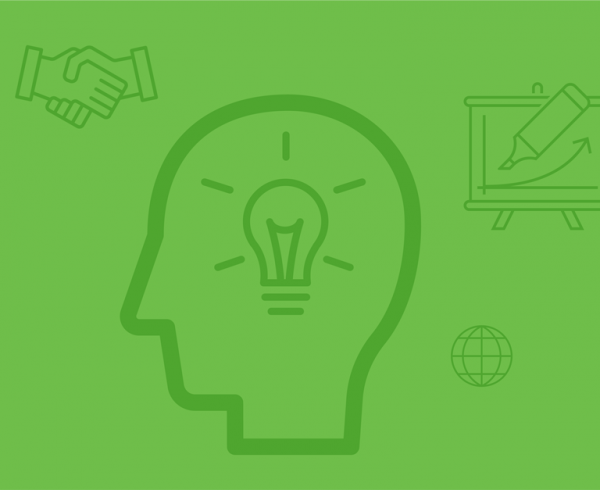 In doing so you’ll add another leg to content you’re creating and also showcase your thought leadership. The online review companies favor current company profiles and will often rise them to the top of search results or “feature” them as an employer. Post pictures. Let’s face it, we are a visual people. Who of us has not posted a picture to grab a person’s attention on social media knowing a line of text probably won’t stop people from scrolling. Take advantage of the opportunity to show what makes your company unique through pictures. Ask for reviews. You don’t get what you don’t ask, as the saying goes. If your recruiters have genuinely done a good job, have them ask candidates to leave a review on Google, Yelp or Glassdoor. Likewise, ask your own recruiting, sales, and operations staff to review the company as well. Google for Jobs is designed to better connect job seekers with the right positions and companies, enabling candidates to have a more practical and, often times, efficient approach to finding their next role. It has been game-changing for recruiters. Companies can now leverage Google for Jobs to reach candidates who are directly searching for open positions in their Google search box, increasing their chances of finding the top talent they need to fill their open jobs. With a few lines of code, you now have the opportunity to optimize your job listings directly for Google’s powerful search engine. In addition, third party recruitment sites like CareerBuilder, Monster and Glassdoor are captured by Google for Jobs in a streamlined way, easily showcasing the best matching positions in the most prominent place; at the top of search results. Not only does this benefits job seekers in making their search more efficient, but you can also increase your chances of discovery and conversion, finding the right talent they need to drive their businesses forward. First, to enable Google Jobs to index your job listings, you need to implement the correct schema markup on your website to make it possible for Google to read your site and produce your postings in response to a relevant search. Then give each job listing a dated sitemap, Atom feed or RSS. You’ll want to make sure that each job ad has its own page on your site and that each page is fully optimized (think: SEO best practices). Your job posts should be clearly written and laid out as well as easy for job seekers to find, read and understand, while also speaking to your company’s culture and your employment brand. Easy enough, right? Well, it is with a little expert guidance. Get the full download on Google for Jobs by listening to this episode of TheEdge podcast with our Senior Director of Digital Marketing Carrie Loch. Twitter and Instagram aren’t just for showcasing what you had for breakfast on Tuesday morning. There are a lot of passive candidates on these platforms who, while not actively looking for a new role, would be interested if the right offer came along. 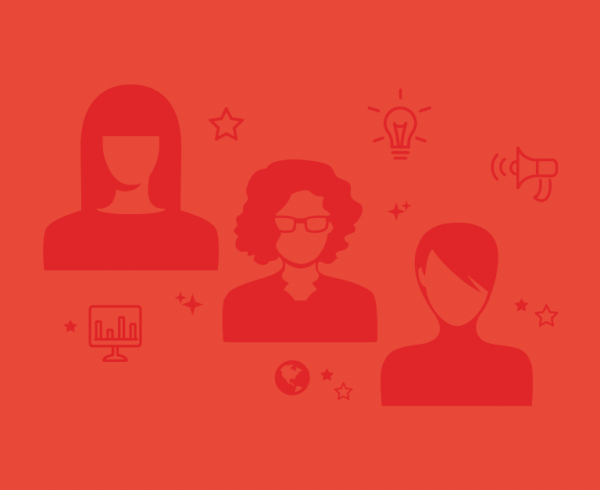 Finding these candidates and being proactive about outreach could help you uncover talent faster. How do you start recruiting on social media? First, it’s vital to participate in the right conversations; for example, if you are a member of LinkedIn groups but not actively commenting or engaging in posts, you’re missing a huge opportunity to connect with candidates or would-be candidates. In addition, if you encourage your staff to also engage in social conversations or share job openings to their own networks, you can easily grow your reach in an organic way. Finally, consider looking beyond just the well-known social media networks. Start searching niche networks like GitHub and StackOverflow if you’re looking for dev talent or consider jumping into a thread on Quora – you may be surprised at the result. 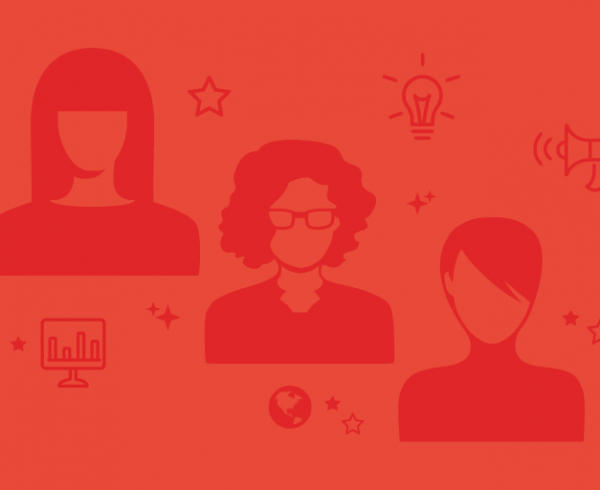 There are a number of ways to craft an effective digital recruitment strategy. If you don’t already have one in place, now is the time to reexamine your priorities and start casting a wider net. Remember, software developers are more valuable than money—invest in your recruitment efforts now or risk losing out on the talent you need.